100 x Miscela D'Oro capsules, compatible with Espresso Point machines. 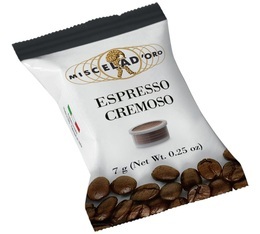 Cremoso - Miscela D'Oro - 100 x Espresso Point compatible capsules. These 100 capsules, a blend of Arabica (from South and Central America) and Robusta (from Asia), deliver a creamy and rounded cup of coffee. Perfect for the office and hospitality sector. For Lavazza Espresso Point machines. 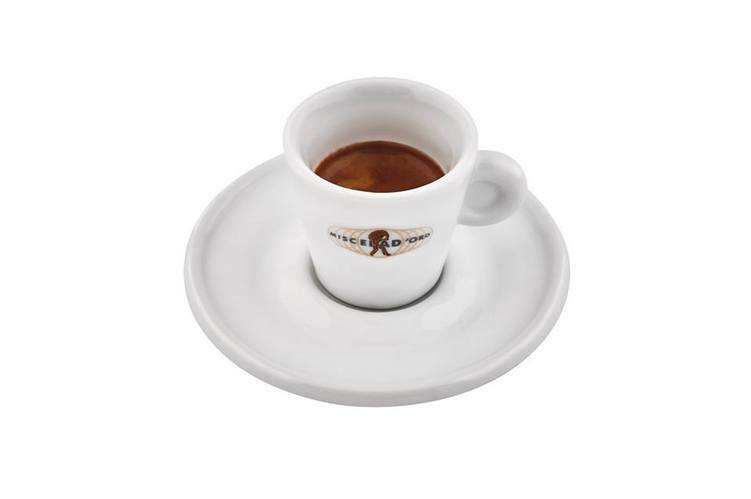 Founded by the Urbano family in Messina,Italy, in 1946 Miscela D'Oro coffee is a selection of the best quality green coffees combined with exceptional technical know-how. For more than 60 years, 3 generations of the Urbano family have developed Miscela D'Oro coffee, while staying true to their ethos of being a traditional family-run business.